What better way to end a day. 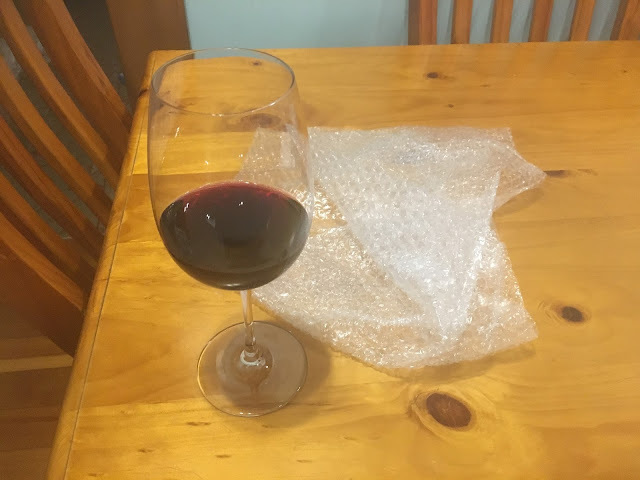 Not only with the enjoyment of having a glass of red, but also adding to that pleasure with a sheet of bubble wrap. Pure bliss!